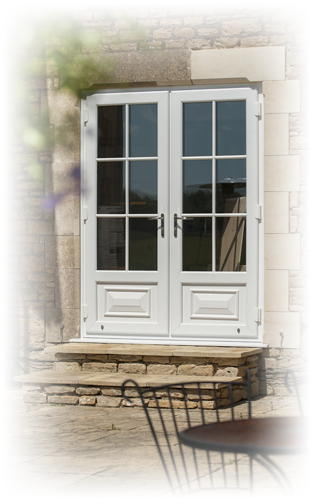 Double glazed upvc doors, french doors & sliding patio doors. Making a grand entrance. 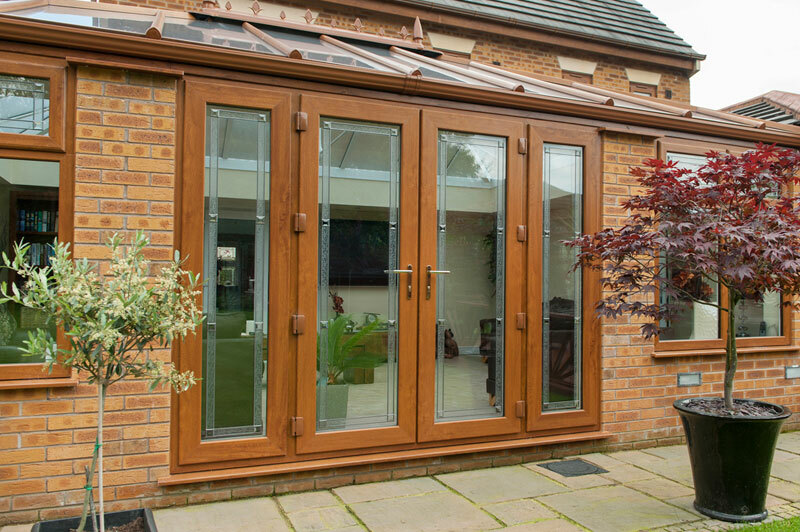 A stylish collection of highly secure, double glazed, energy efficient, upvc doors, french doors and sliding patio doors. Fully installed by Abbey Windows Leicester. Like our windows, these double glazed upvc doors are available in a number of styles, colours and finishes that will match your colour scheme and home perfectly. Examples include white exterior with a white interior, rosewood exterior with a rosewood interior, rosewood exterior with a white interior, golden oak exterior with a golden oak interior and finally a golden oak exterior with a white interior. And if that's not enough, virtually any colour can be produced as a special order - please inquire for further details. All our doors will enhance the appearance of your home. 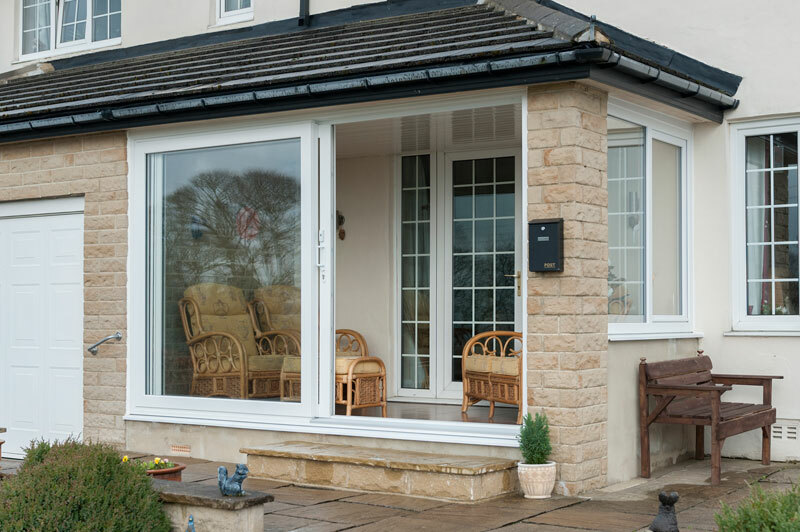 In addition to our pvcu residential door range we also offer Sliding Patios and French doors that will help to make your home more airy and spacious. As for styles, well, you can have just about whatever you want, including panelled, half glazed, fully glazed, with patterned, stained or frosted glass. 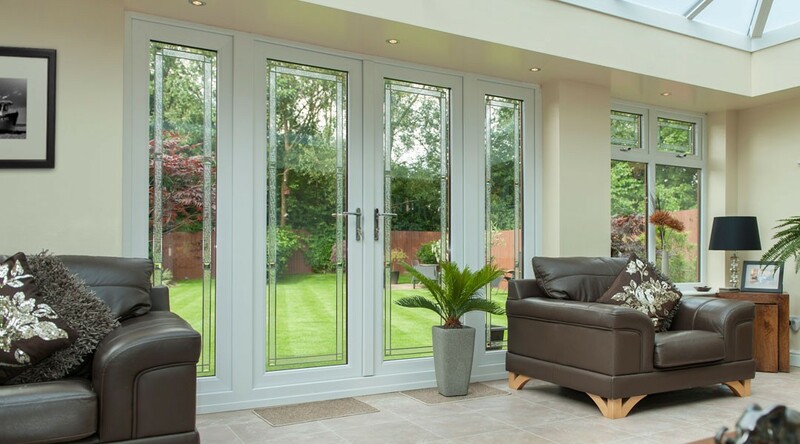 For peace of mind, the doors feature high security multipoint locking and are internally beaded, or use security tape on the double glazed units and pvc-u panels. The energy efficient design will helps to lower bills whilst keeping you warm and draught free. 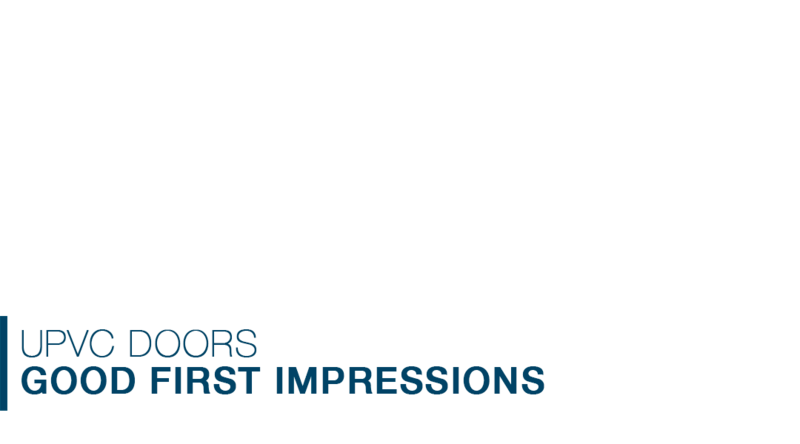 For those wanting something different then consider our composite door, which combines all the advantages of modern upvc with a traditional painted wooden appearance and again are available in numerous colours that will compliment the look of your home. • Extensive choice of door furniture. • Reinforced door panels available. • Thermally efficient double glazed units. • Energy efficient design that can help to lower bills. • Multipoint high security locking. • Expertly installed by our own Leicestershire based teams. 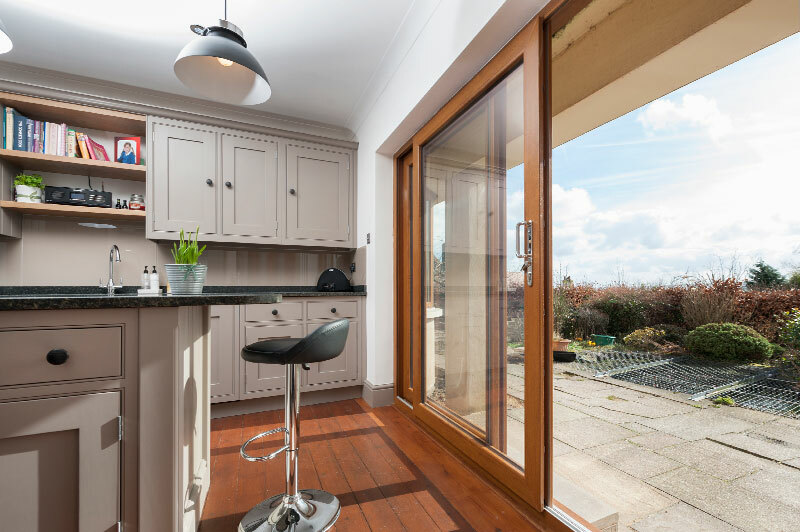 Our doors are designed to be low maintenance and hard wearing, with only the occasional wipe over with a damp cloth and a light lubrication of the hinges and locks. 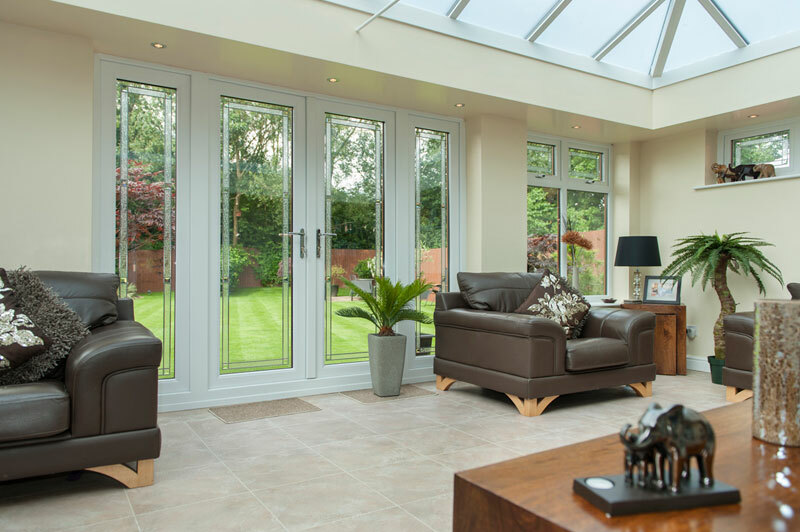 We've been installing double glazed pvc-u doors throughout Leicestershire for over 28 years, so your home really is in good hands.